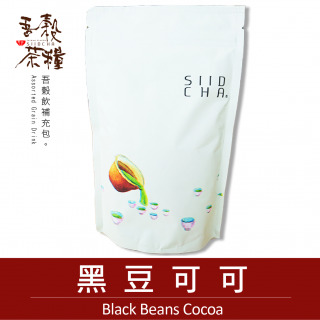 【吾穀茶糧 SIIDCHA】黑豆可可-300g補充包 Black Soybean Cocoa 超濃郁可可加入滋補黑豆，口感滑綿馥香、天然甘甜。The Black Beans Cocoa is made by the thick and creamy cocoa with nutritional black soy beans. 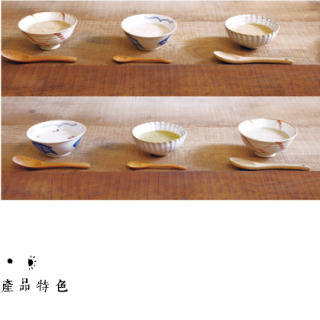 Enjoy the smooth cocoa redolent of the natural sweet beans scent. The Black Beans Cocoa is made by the thick and creamy cocoa with nutritional black soy beans. 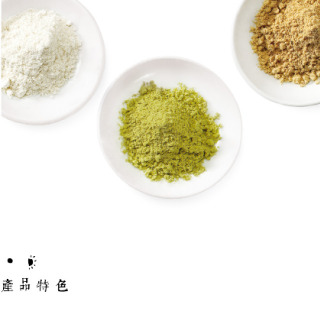 Enjoy the smooth cocoa redolent of the natural sweet beans scent.